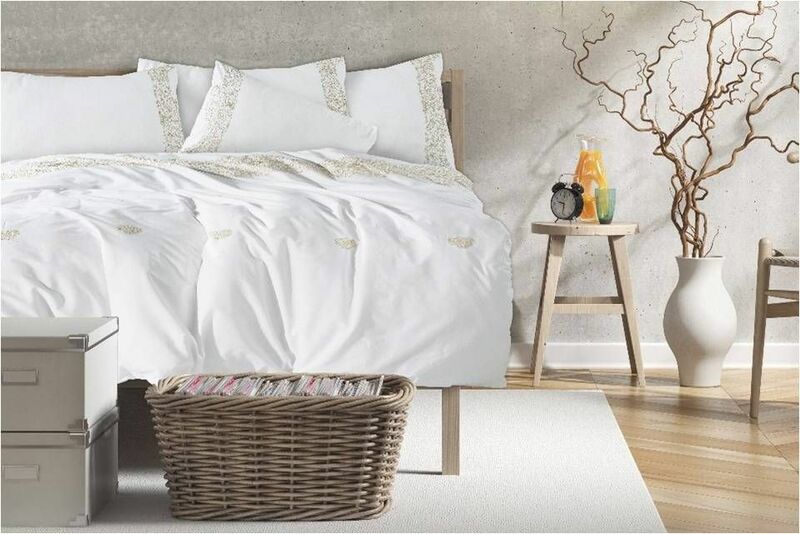 Luxury finely embroidered cotton bed linen set, including sheet, duvet case and pillow case(s), will enrich the romantic atmosphere and the coziness of your bedroom. 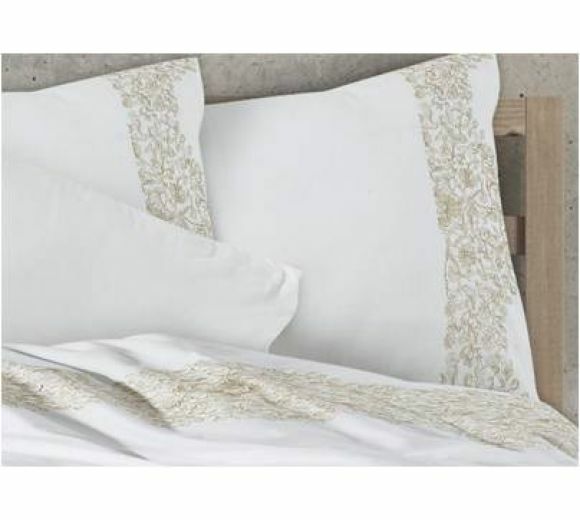 Enrich the romantic atmosphere and the coziness of your bedroom with the Luxury Style Bed Linen with Embroidery, the fabulous Bed Linen Set from TED Home Collection. 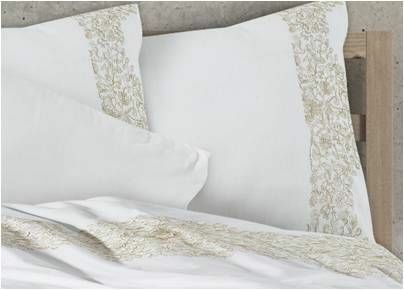 These luxurious bed linens are made of high-quality lightweight cotton linen. 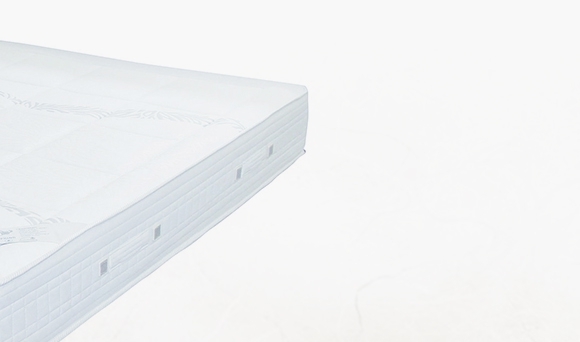 Soft and extremely comfortable, this luxury bed set creates a feeling of coolness and smooth touch on the skin. 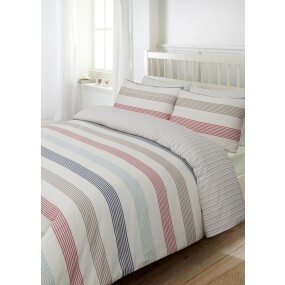 Made of 100% cotton, perfectly respects even the most sensitive skin. 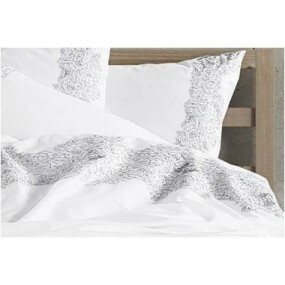 This Bed Linen Set is available in two beautiful and romantic colors (gray & ecru) and includes sheet, duvet case, and pillowcase(s). 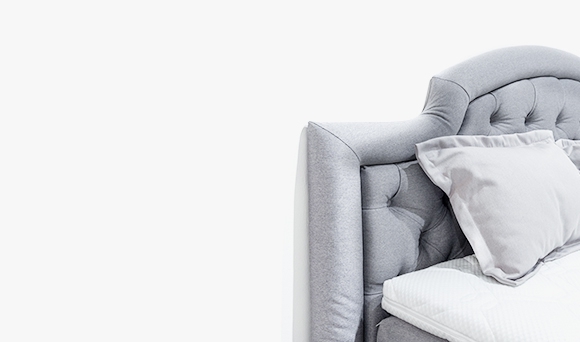 Enjoy the simple and affordable luxury for your bedroom with the Luxury Style Bed Linen of TED Home Collection! 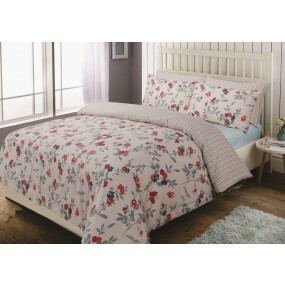 Choose from attractive colorful patterns that will refresh and renovate your bedroom.